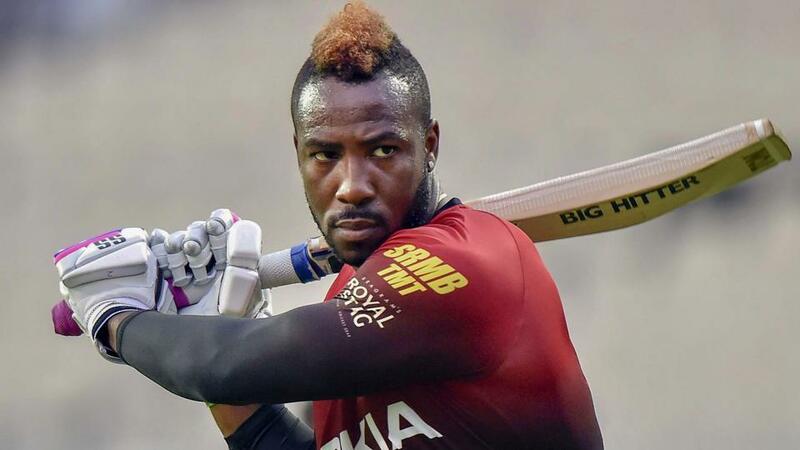 Andre Russell has once again proved his prowess whilst taking his team home in one of the most nerve-wracking matches in the IPL 2019 against RCB. Well, this is the third time when he has done the impossible for the team KKR and brought on victory from the jaws of defeat for them in the process. Talking about his game plan and style of play in this kind of situations, even he has admitted that “keeping the head cool with a belief in you” has always been the key to his success in the International cricket so far. On the other side, if we talk about the current list of most hard-hitting batsman around, Russell stands out with all the ruthlessness and brutality with his bat. While we said that, let us take you through to 5 factors which confirm that Andre Russell is currently the best T20 Player in the world. Russell can surely be considered as the best T20 player at present and this can be evident in his batting and bowling at the same time. Not only he comes at the end to finish up things for his team, be it on International or IPL cricket, he also brings up great value with his death bowling to his respective teams. If you look at his strike rate in T20 cricket, it’s around 142 and talking about IPL itself, it stands at 184.11. Well, it’s not about how many runs he has scored, but how he scored them, which needs to be considered whilst analyzing his greatness in T20 cricket. Looking at his stats in the bowling department, he has scalped 25 wickets in International cricket along with 49 wickets in IPL tournament. He made his debut for the Delhi Daredevils’ team in the 2012 editions after being picked by them in the auction. Still, it was his big list of injuries which kept him out of the whole season in both 2012 and 2013 and eventually he has been released by his IPL franchise. 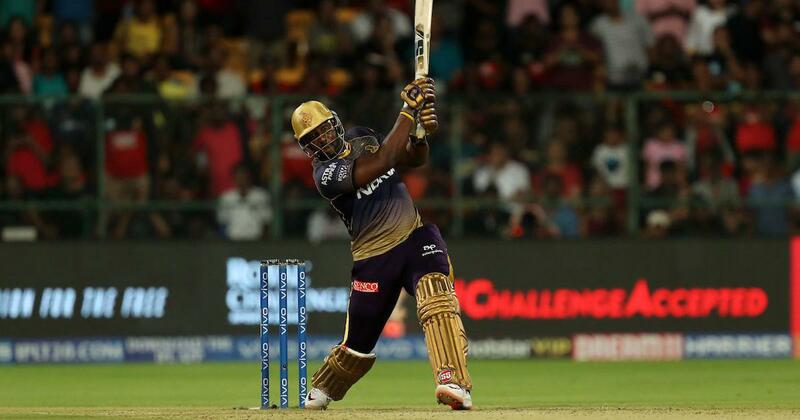 Still, once he was brought in by KKR in the 2014 auctions, he never looked back and established himself as one of the greatest all-rounders in the T20 cricket at present. You can’t really judge this player on the basis of his numbers in the T20 cricket and he got much more to deliver in the same regards. 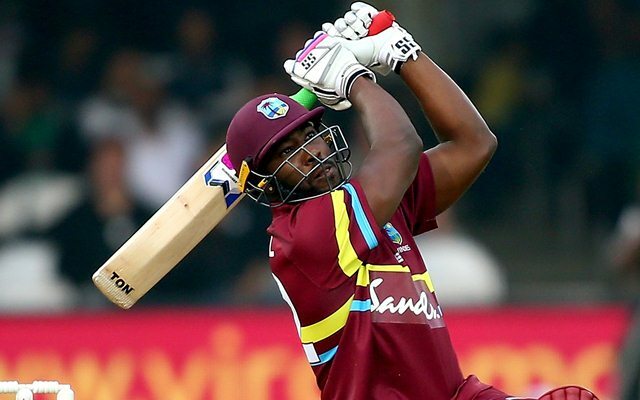 Still, Russell has come too far in his journey in the International T20 cricket after making his debut for the West Indies team in 2010. In the year 2018 itself, he amassed some crucial runs for his national team for an unbelievable average of 60 in the T20 cricket at a staggering average of 193.55. On the other side, if we have a look at his performance with the ball for his team, he has bowled at an impressive strike rate of 21 with an economy of 8 runs per over. You might consider it on a higher side but looking at his role as a death bowler, it is quite impressive in the context of the kind of cricket played around nowadays. Moreover, Dre Russ is the only bowler in International T20 cricket who has scalped 4 wickets in 4 balls for the West Indian team. You cannot simply count the number of times he has delivered for his team in both International and domestic T20 matches. Quite recently in one of the matches in the CPL( Caribbean Premier League), his team was dismantled for 41 runs with the loss of 5 wickets in the match against TrinBago Knight Riders. Moreover, his team was chasing a mammoth total of 224 runs so it looked almost impossible for them to even take it closer in that context. That was exactly when the captain of the Jamaica Tallawahs stood up for his team and scored an unbelievable 121* in just 49 balls and took his team home for an unbelievable victory. That inning was also been quoted as one of the best T20 innings ever witnessed in the T20 cricket by many cricket experts. It’s not just about one game and he has done that day in day out for whichever team he has played for. Looking at his numbers in the ongoing IPL 2019, he has amassed 257 runs at a staggering strike rate of 212.39. 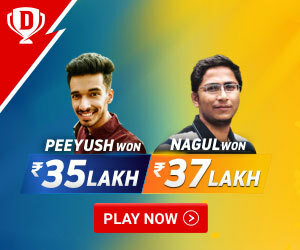 Moreover, he has hit 25 sixes so far in the IPL 2019 which is way more than the total number of sixes hit by any other batsman in the league. Russell was out of the International cricket because of some unwanted controversies to his name but no one knew that this all-rounder would make a stunning comeback to the T20 cricket anytime soon. 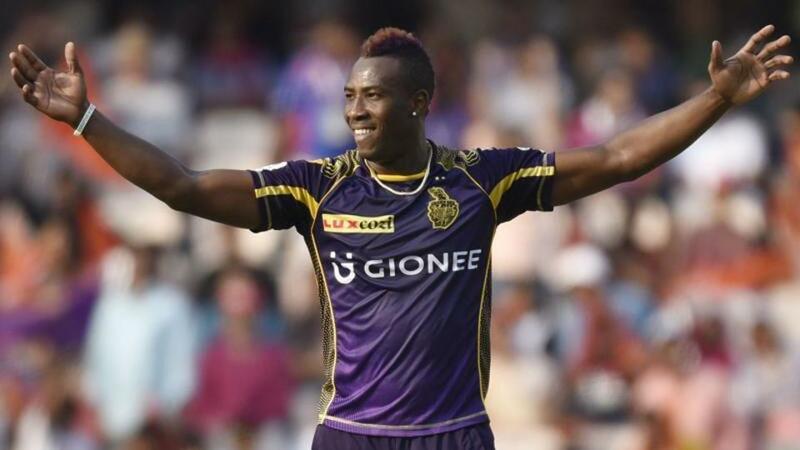 Talking about the IPL 2019, he has single-handedly won most of the matches for his team KKR in the initial stages and turned out to be the best player of the tournament so far. His list of scored includes 49* vs SRH, 48*vs KXIP, 62 vs DC,48* vs RCB and 50* vs CSK. In all of these matches, his team was reeling down to a situation which was almost impossible to come out from but Russell has risen up the occasion every time whilst taking his team home in all those contests. He not only batted them through to victory but left his opponents speechless with his impeccable hitting and scoring shots. Even the likes of Kohli, Warner and Dhoni have accepted the fact that they have never seen any batsman hitting sixes with the same capability and brutality in their entire careers. Not just a player, but an entertainment Package! He drives the cricket fans crazy wherever he goes with all his mighty hits and breathtaking batting in the process. This could very well be the reason why he is currently playing in almost every T20 league around the world. Moreover, he has established his persona as the hard-hitting batsman who can also deliver with the ball and that is why he is currently the most sought after cricketer in the International T20 cricket. Cricket commentators, experts, and even the fellow players are mesmerized by his ruthless batting and he has been appreciated and applauded by almost everyone for the same reason. Well, we can expect fans to count on a player who can guarantee them a big hit every next ball and this is why he has suddenly become the most popular Overseas T20 Player in the Indian Premier League 2019.